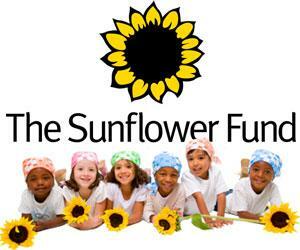 ES Student Council is supporting National Bandana Day on the 12th of October to raise funds for the Sunflower Fund! Wear your Bandana on October 12th. 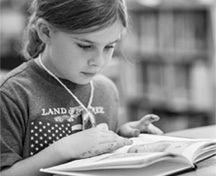 ES Student Council will be selling Bandanas and bracelets at school during early morning and morning recess. 5-12 October.